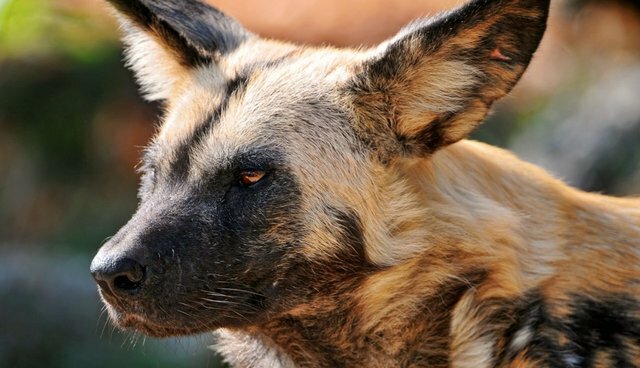 Despite their beauty, enigmatic nature and incredible social structure, African wild dogs are the most endangered large carnivore in southern Africa, facing local extinction in many areas. 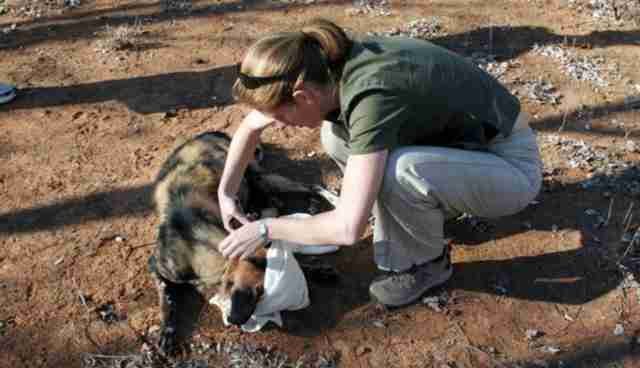 The Lowveld Wild Dog Project actively promotes and facilitates the conservation of this endangered species in Zimbabwe through a combination of management-driven research, hands on conservation, policy intervention and education and outreach. Unfortunately, global wild dog populations are declining, due to habitat loss, human persecution, disease (especially rabies), accidental by-catch in wire snares, loss of prey and competition with larger carnivores like lions. The Greater Limpopo Trans-frontier Conservation Area (GLTFCA), which comprises key wildlife areas in Zimbabwe, South Africa and Mozambique, hosts a critically important, yet highly threatened population of these endangered carnivores. The Lowveld Wild Dog Project was initiated in 1996 in the Savé Valley Conservancy (SVC), which covers an area of nearly one million acres in southeastern Zimbabwe and is a key part of the GLTFCA. This remains our focal study area, and here the LWDP team (Dr. Rosemary Groom and scouts Rueben Bote and Misheck Matari) closely monitor the population of 80 to 90 wild dogs comprised of nine packs. Our project thus aims to mitigate the major threats to wild dogs in this key conservation stronghold through management-oriented research, hands-on conservation and community education and outreach. The LWDP team's work includes: Collaring and monitoring key packs (six to eight packs) using traditional spoor tracking, radio telemetry, camera traps at dens and photographic identikits; Rabies vaccination campaigns in the domestic dog populations surrounding key wildlife areas; Snare removal from wild dogs; Anti-poaching to remove wire snares from key wild dog home ranges and den site areas; Working in primary schools and communities surrounding wildlife areas to increase awareness and improve education standards and opportunities for neighboring communities.